Budget Security Systems is the leader in home security. We provide you with a free, no obligation security review and work with you one on one to assess where your homes security vulnerabilities may be. We then work with you to design a custom security solution that best meets your needs. Budget Security Systems designs, installs, monitors and services a full line of home security systems and solutions ranging from burglary, fire, carbon monoxide, video surveillance and much more. We offer the latest technologies in home security, such as wireless monitoring, mobile alerts, as well as web-based remote control, virtual keypad and video surveillance. 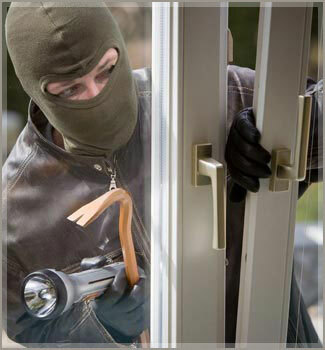 Each year, over 5 million families are victims of burglary or home invasions'. We understand how frightening these invasions can be, resulting not only in loss of family heirlooms and costly repairs, but also leaving you and your family feeling violated and vulnerable. Don't let your family become a statistic - let Budget Security Systems provide 24/7 protection for your loved ones and your home with our state-of-the-art home security products. Say goodbye to the wires. In the event that your phone line goes down, or you decide to cancel your landline phone service, Budget Security Systems Wireless Monitoring provides uninterrupted security protection for your home or business. Plain Old Telephone Service (POTS) lines are disappearing at an alarming rate. According to a filing from AT&T to the FCC in December 2009, approximately 25% of households have abandoned POTS altogether, and another 700,000 lines are being cut every month. Even if your customer has a POTS line, they are vulnerable to the lines being cut by an intruder. 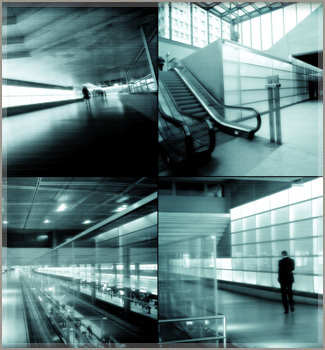 Access your security or video surveillance systems remotely using any web-enabled device. Get real-time alerts, video clips and more right from your mobile phone, ipad or laptop. 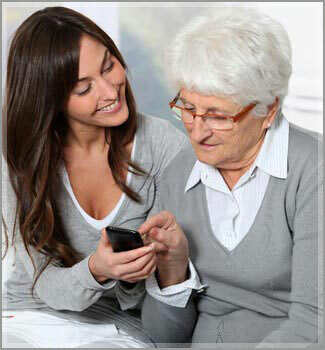 Consumers want and expect infomation at their fingertips. A study by Nielsen Wire suggests that smartphones will represent over 50% of the cell phone market by mid 2011. 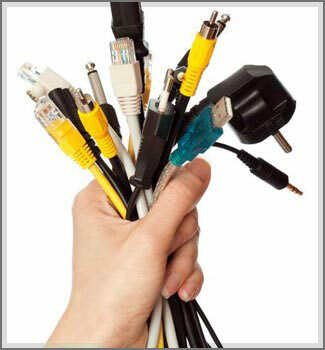 Consumers are also demanding products that are intuitive and easy to use. Budget Security Systems has a full range of video surveillance products from nanny cams to complete home or business protection with state-of-the-art-equipment. We have the system to fit your needs. Consumers are now demanding more from their security system. Home automation systems are becoming mainstream. A recent study from ABI Research states that shipments of home automation systems are expected to grow from 397,000 in 2010 to 4.14 million in 2014 - a CAGR of 59.62 percent! Home automation systems bring convenience and savings to consumers. Did you know that having a security system installed in your home can save you up to 20% on your home insurance? Why wait? Call Budget Security Systems today to schedule your free, no obligation security consultation. 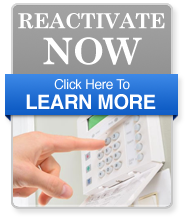 Reactivate your existing Security System today! 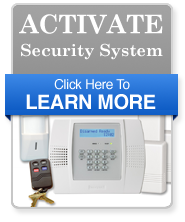 Ativate your New Security System today! Don't delay! 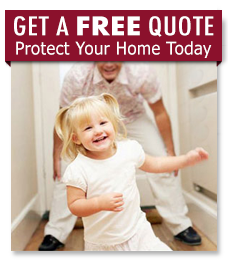 Click here now to request a free security walk-through and affordable quote. Get Peace of Mind today! A $850.00 Value for Less Than $1 per Day! 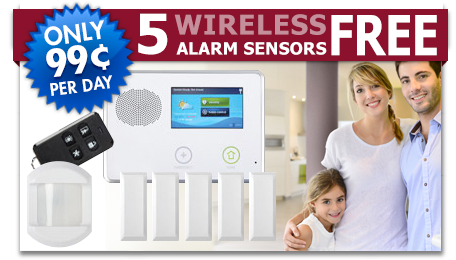 Get a Security System Today! Looking to switch? Don't want to overpay for quality alarm monitoring! We can reprogram and support most systems! 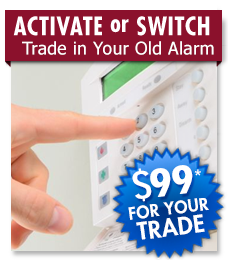 We can even save you $99* when you trade-in your old alarm. Next day home alarm system installation subject to availability in your area. $99.00 Customer Installation Charge. Monitoring starts at $16.95 per month ($610.20). Monthly payment must be made by homeowner's credit card or electronic charge to homeowners checking or savings account. Local permit fees may be required. Satisfactory credit history is required. Certain restrictions may apply. Other rate plans also available. Cannot be combined with any other offer. Actual home security systems may vary from the items pictured.Your privacy is a priority to us! By submitting this form, you are requesting more information and are under no obligation to make a purchase. We respect your privacy and hereby assuring you that your personal information is completely secured with us and will remain absolutely confidential.